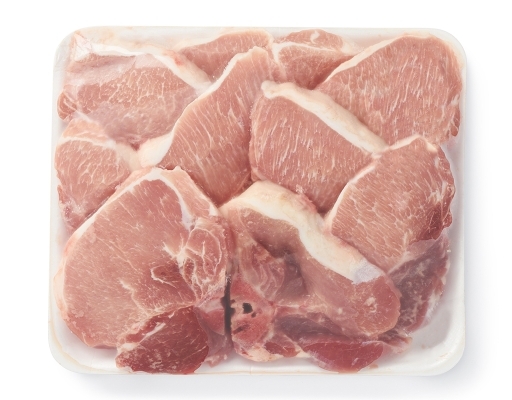 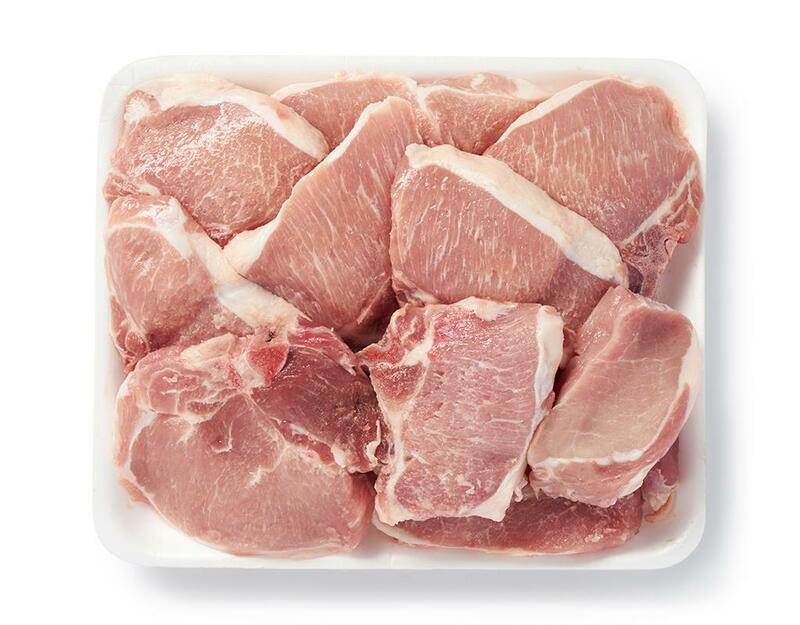 Pork loin chops have a mild pork flavor. 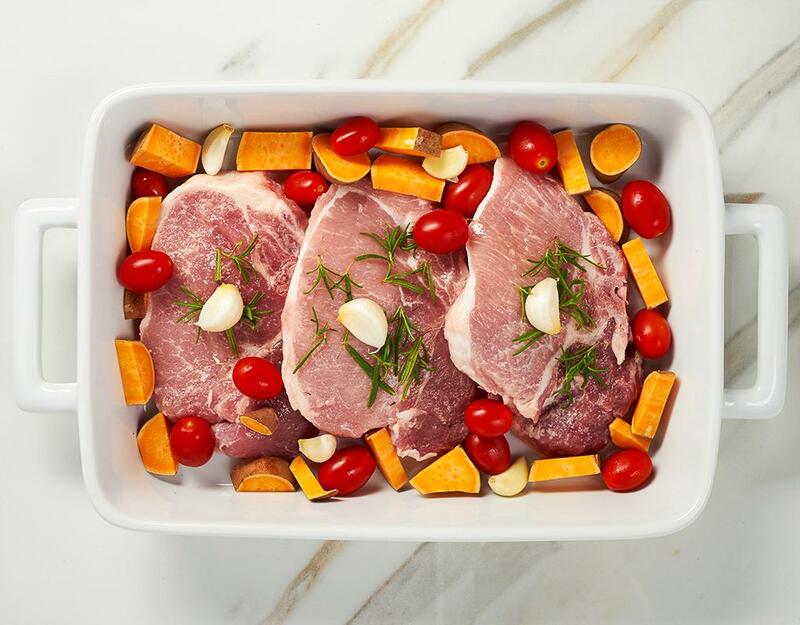 Broil or sear-roast quickly, glaze with flavorful sauce and serve with sides of veggies. Note: weight is estimated, and may vary a little depending on availability.